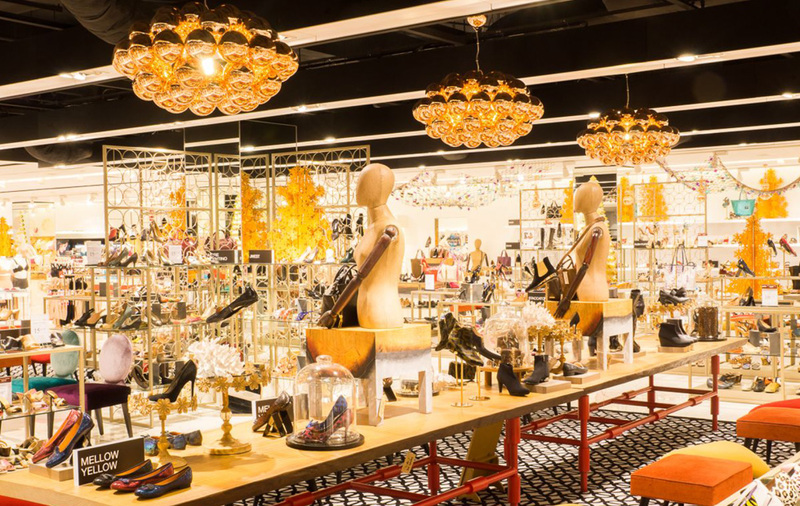 Retail lighting can be tricky to spec but by using the right decorative lighting, you truly can transform a store and bring a whole new image to the interior. Lighting does not only create the right inviting environment for customers but can save energy, spotlight best-selling products and make a dynamic impact in store. With the long opening hours, energy efficiency is an important consideration, as well as the ability to easily adjust, dim or monitor your lighting. The use of Bluetooth control can be a huge benefit in a retail environment, offering an easy way to lower output as well as make lighting fit the changing atmosphere and mood. 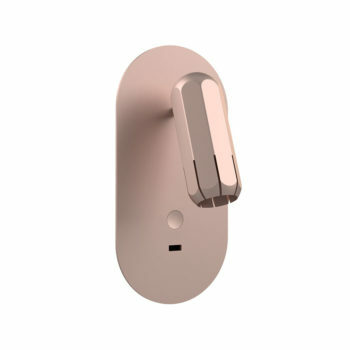 For example, our products can be integrated with Casambi Bluetooth control system which offers ease of installation and optimal functionality with minimal additional hardware and deployment costs. The user interface is made in a way that anyone can operate it, via tablets, iPhones or switches, so it’s a great choice for inside a retail environment where multiple staff need to access the lighting control. 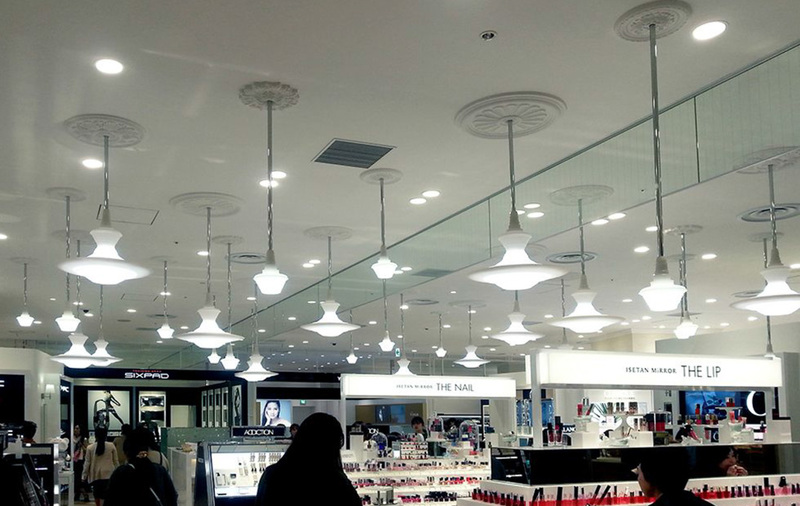 Modern lighting can transform a space – it is more than just considering ambient lighting, but also how spot-lighting and directional lights can draw customers to the key areas of a store. 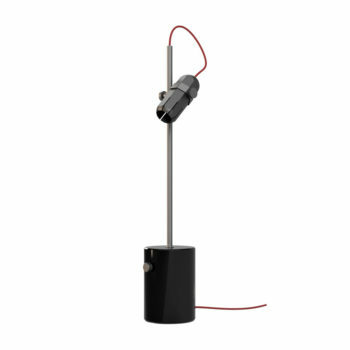 By selecting contemporary designer lights that provide beautiful lighting, you are also investing in the longevity of the installation since they can be integrated with the latest technology and updated with changes in lighting trends. Contemporary Ceiling Lights can be used in so many ways to excellent effect, and we have selected some of our favorite retail projects to inspire and guide you. The reflections of the Facet Chandelier in this Regent Street Store bounce around the polished metal shelving and coving highlights to compliment the design and product. Here a singular chandelier creates a great impact – in a store where less is more and all items on display are minimal and exude luxury. The highly reflective chandelier looks contemporary and smart as a centerpiece. Beads & Bubble have been used in copper tones through the Metro department store in Singapore to highlight the product displays. 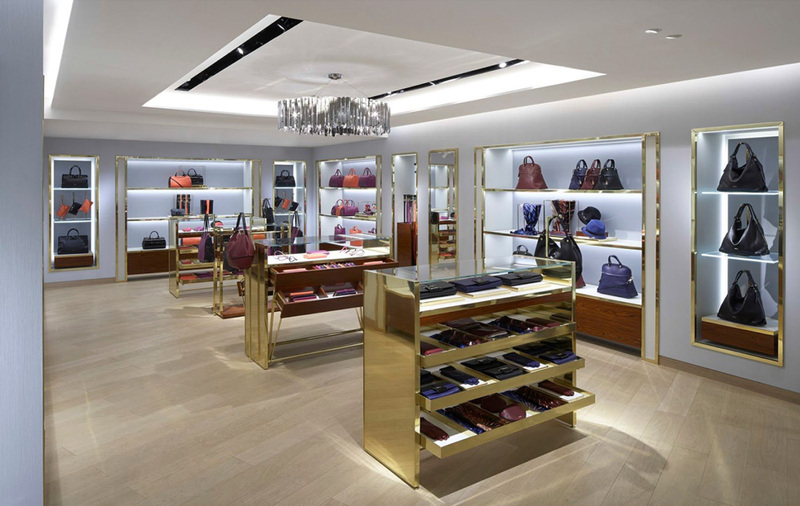 The highly reflective pendants contribute to the glamorous feel of this high-end store. The Circus pendant lights have been installed in multiple venues in the UK but Mint Velvet achieve a beautiful installation using a huge cluster of the grey and black pendants in all 3 sizes. This installation makes a fantastic decorative display in the window of this fashion & interior store. The candy colored lamps bring the playfulness to this gift shop in Barcelona. 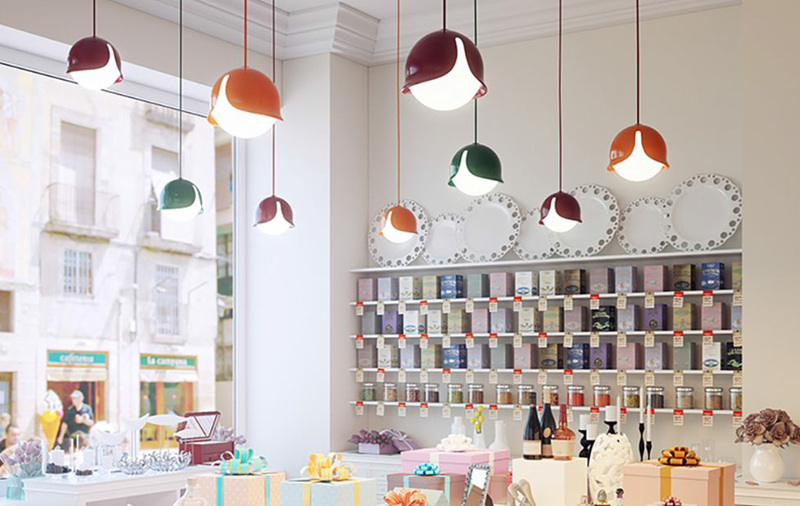 A great example of a retail store that is using lighting as playful interior decor – the pendants hang low and are very much a part of the retail environment. 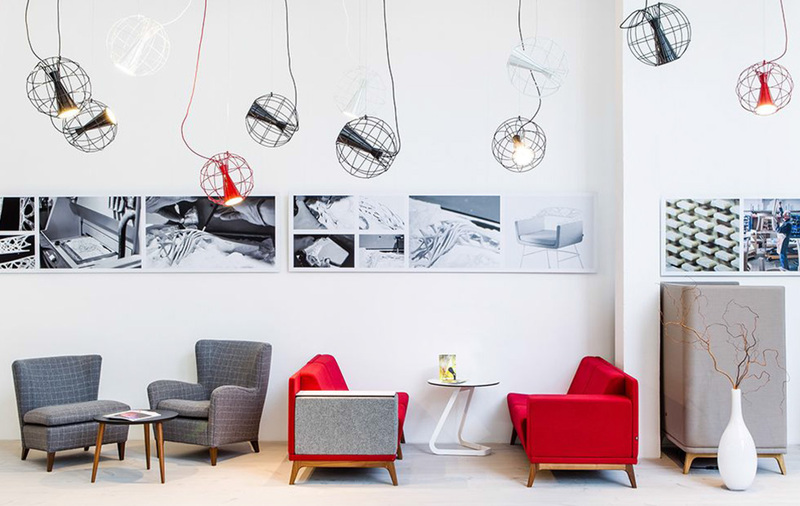 Latitude has been used to fantastic effect, hanging at various lengths in this lively furniture showroom in central London, UK. 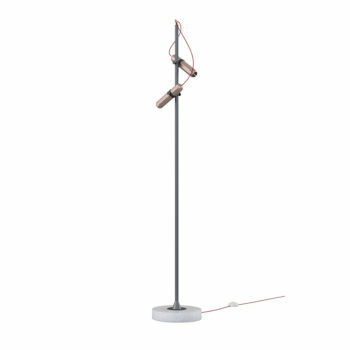 Morgan, who manufacture ‘truly original, high-quality furniture’, have mixed the red, white and black pendant spotlights, all facing different directions, along two sets of tracking. The result is an exciting and playful ceiling light display which serves to highlight and compliment Morgan’s assorted furniture collection. 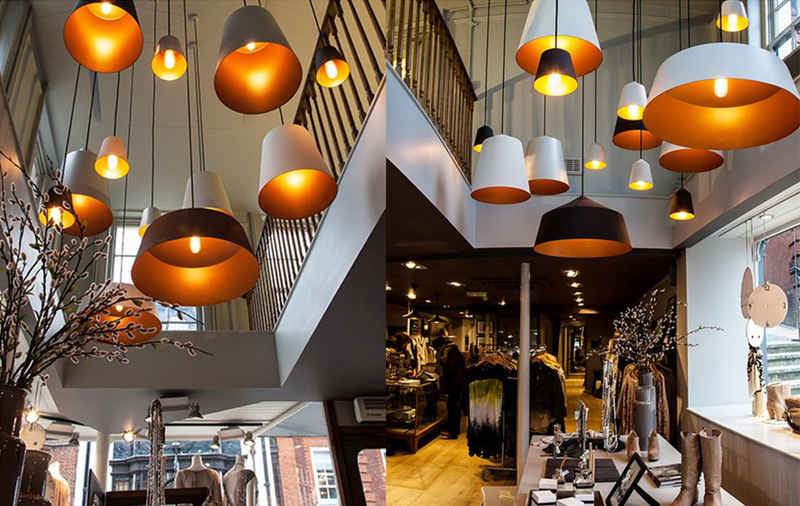 Using lighting to add a feature and personality to a store can be extremely effect. 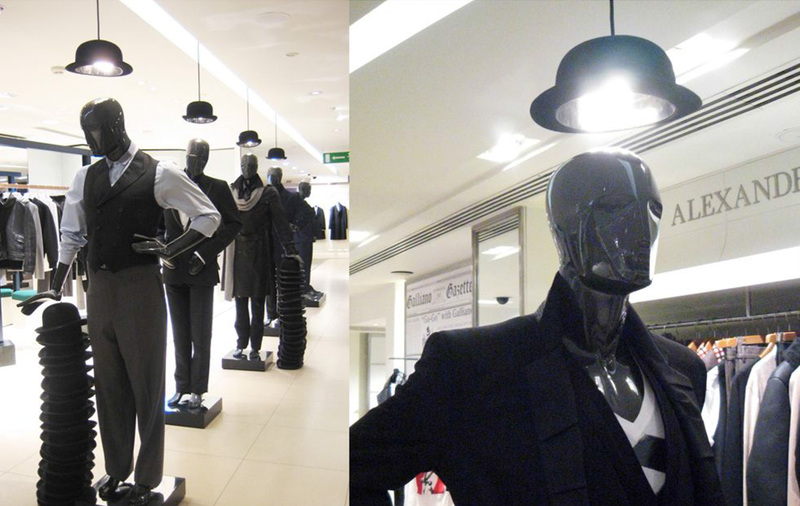 These Jeeves Pendants were given special silver reflectors to add light above these Mannequins, while adding extra character to the display.